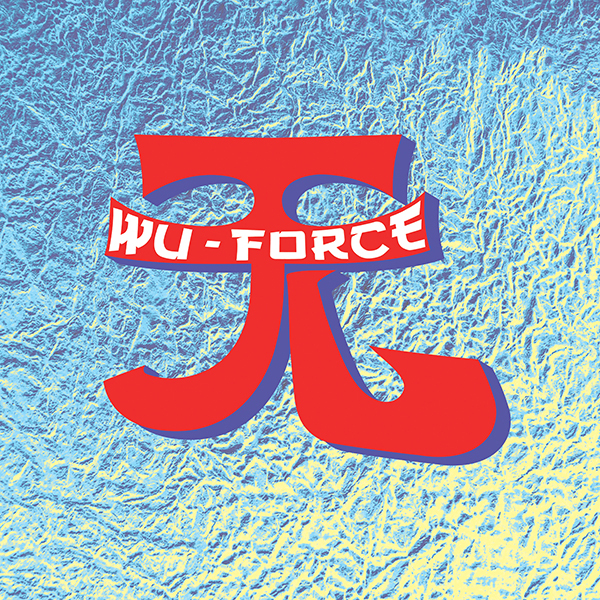 The Wu-Force is three very different musicians from very different backgrounds, united by a shared vision of a world where differences unite instead of divide. Their music defies genre by design, and draws on influences that range from pop and garage rock to traditional Chinese classical music and Appalachian folk. Born out of an evening of conversation, imbibing, and musical improvisation in a Beijing apartment in 2010, the "band" came to life learning to adapt to one another's diverse sounds, and discovering that they felt similarly wary of trends in globalization, urbanization, and technology. They tell stories of the struggle to connect in the face of divisive forces, and they hope to make music that can speak to people of any walk of life, in any culture around the world. The trio is composed of Grammy award-winning clawhammer banjo player, Abigail Washburn, AM-pop maestro & multi-instrumentalist, Kai Welch, & Beijing-born zither virtuoso and Tzadik recording artist, Wu Fei. Abigail Washburn is a Grammy award-winning singer, songwriter and clawhammer banjo player based in Nashville, TN, whose music often meshes traditional Appalachian and Chinese folk tunes. Abigail’s musical projects range from her string band, Uncle Earl, to her bilingual release Song of the Traveling Daughter (2005), to the mind­-bending “chamber roots” sound of the Sparrow Quartet to Afterquake, her fundraiser album for Sichuan earthquake victims. In 2016, Béla Fleck & Abigail earned the Grammy for Best Folk Album. Fluent in Mandarin Chinese, Washburn has regularly toured in China, including a month­ long tour of China's Silk Road supported by grants from the US Embassy, Beijing, and is a 2012 TED Fellow. In March of 2013, she was commissioned by New York Voices and the NY Public Theater to write and debut a theatrical work titled, Post­-American Girl, which draws from her 17-year relationship with China and addresses themes of expanding identity, cultural relativism, pilgrimage, and the universal appeal of music. Kai Welch is a multi-instrumentalist, songwriter and producer. Born to parents he describes as “semi-nomadic, back to the land hippy homesteaders,” Kai spent his formative years living off the land in Oregon, an experience he says straddled a fine line between utopia and squalor. Fast-forward to today and you’ll find Kai producing and writing music in Nashville, TN, where he has already made an indelible mark on the vibrant music scene. His work with progressive bluegrass band The Greencardson their album Sweetheart of the Sun, for which Kai co-wrote five tracks, yielded a Grammy nomination for Best Folk Album. He co-wrote and co-created Abigail Washburn’s critically-acclaimed City of Refuge album in 2010. He produced a much-anticipated full-length for bluegrass darling Molly Tuttle, recipient of IBMA’s 2016 Momentum Award. And he recently scored two full-length independent feature films, one comedic short, one acclaimed web-series, several television commercials, and a song for HBO’s Sesame Street. Kai’s love for music and nature also led him to start Music for Wild Places, a non-profit concert series that takes participants on multi-day, musical adventures through some of the planet’s most beautiful wildernesses. August 2017 will see an exciting first, as Music For Wild Places goes international, taking a musical sojourn to Tibet, to perform while floating a river canyon and help inaugurate a national park there.